A $30/camper deposit is required at the time of registration for each session. Payment in full is due 7 days prior to the start of the camp week. 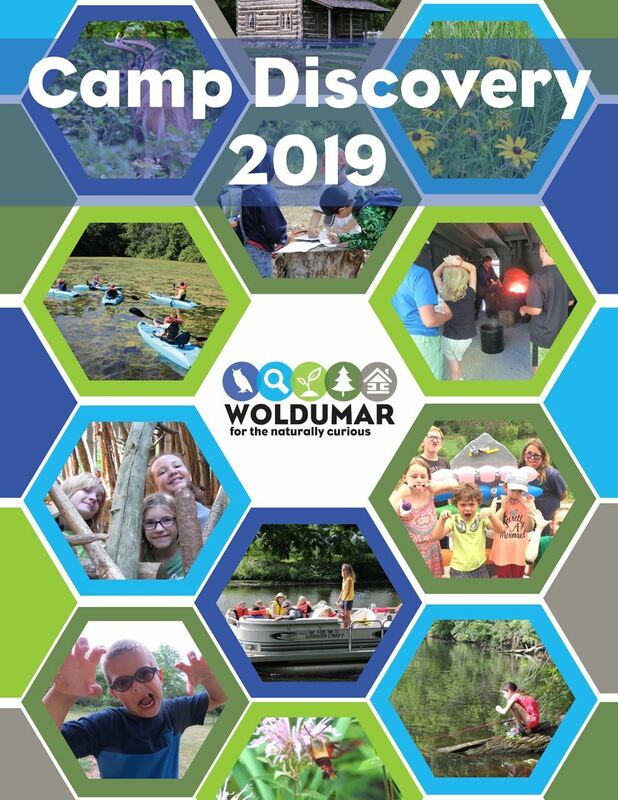 For over 50 years, Camp Discovery has given Lansing area youth the opportunity to explore and discover the natural world in a fun, safe, and nurturing environment! Not only do campers learn about nature and science as they participate in outdoor recreation, but our experienced counselors also coach them in teamwork, leadership, and communication. Again this year, a certified yoga instructor will lead kids yoga and mindfulness during Tuesday and Thursday "Before-Care." We now offer a 4 & 5 year-old full-day camp option. 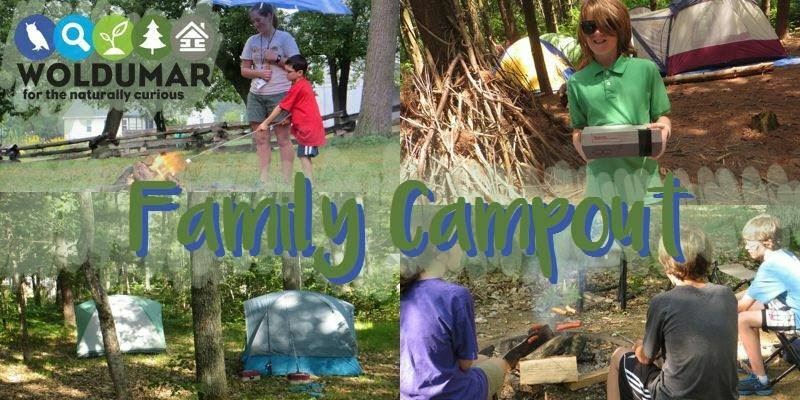 Preschoolers will explore the same weekly themes as the rest of camp, but do so in the context of age-appropriate activities and a different daily routine. The experiences children have at Woldumar will stay with them throughout life! Cancellations which occur more than 7 days prior to a camp’s start date will be refunded but charged a $30 processing fee. The $30 may be applied to any future session during the 2018 summer camp season. Cancellations which occur less than 7 days prior to the camp’s start date will be refunded 50%. The other 50% is forfeited and cannot be applied to any future sessions. If full payment is not received 7 days prior to the start of the camp week, your spot may be forfeited.